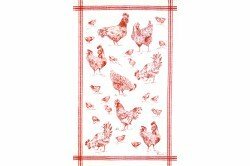 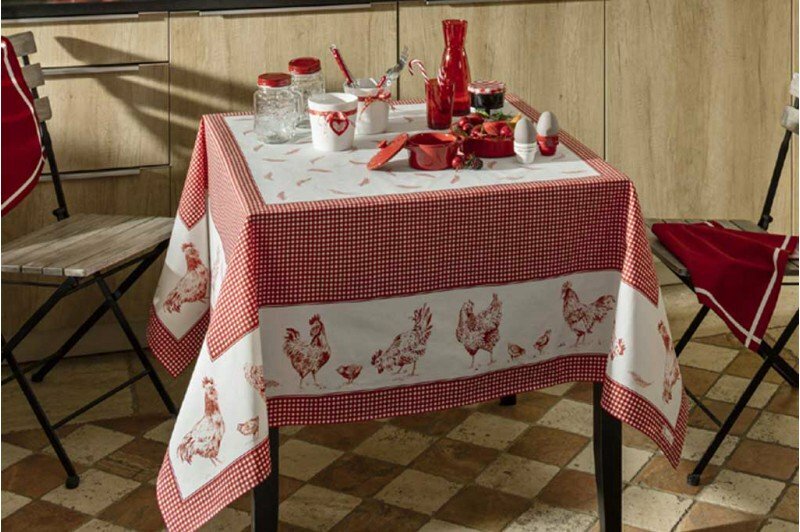 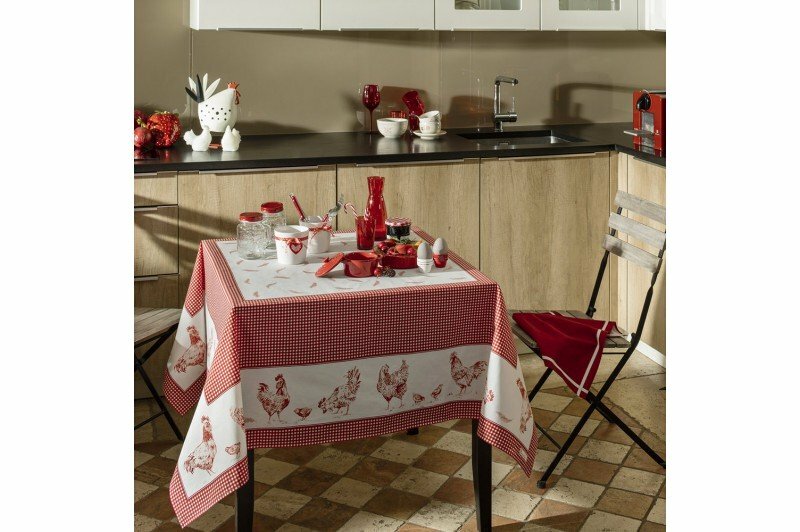 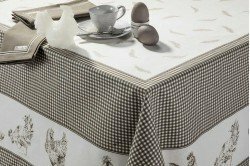 Discover the new Chickens tablecloth and table linen collection by Beauvillé! 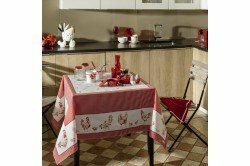 Perfect for your breakfast table, this adorable design will charm all chicken lovers. Designed and made in France, this unique collection is made of 100% cretonne cotton and will bring an elegant French country look to your kitchen or breakfast room! 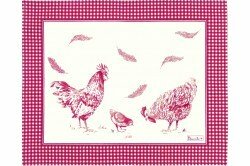 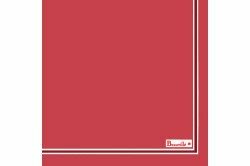 Matching placemats and napkins available, in red or grey!